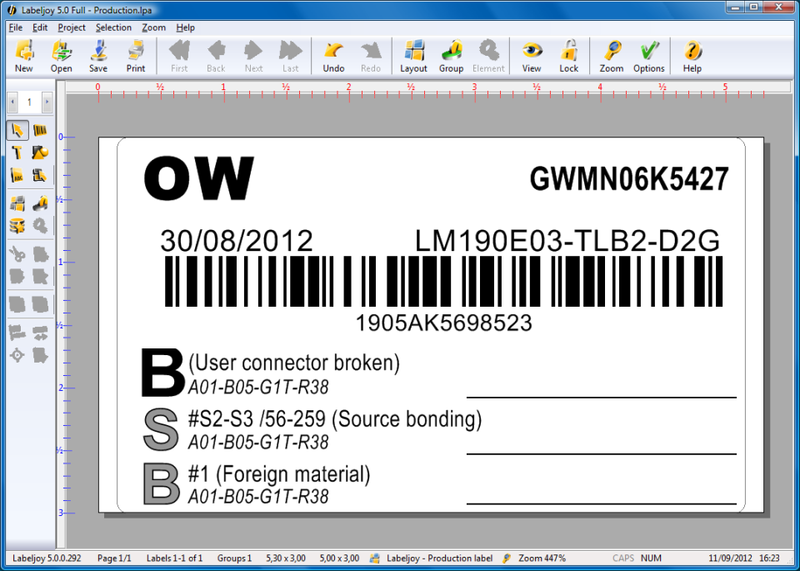 With Labeljoy you can create and print labels for folders, badges, cards, letters and any other item that needs to be printed. 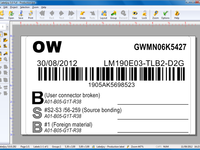 Itis the first label printing software that features a full WYSIWYG user interface. 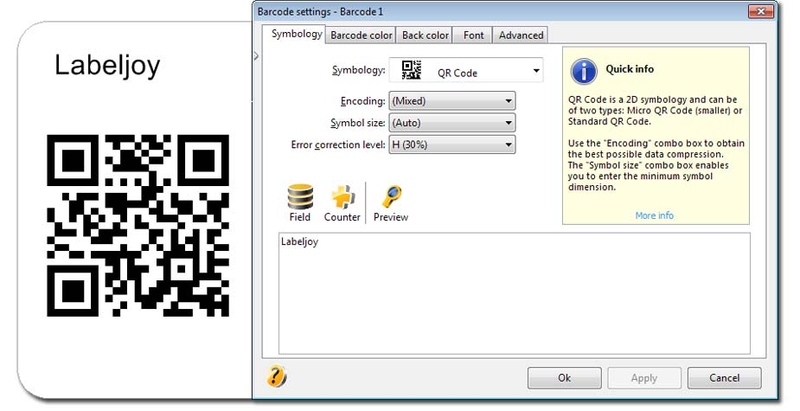 With Labeljoy Barcode generator its possile to create custom barcode quickly. You just have to import or write the code! 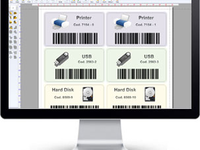 You can generate 17 different types of barcode, QR codes or CD labels, price tags, and many more. 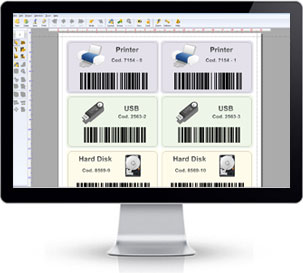 Pros: Label joy very easy to install and require quite low system equipments. User friendly interface is an attractive feature for their customers. Easy to learn and ready to use. It comes with multiple smples. 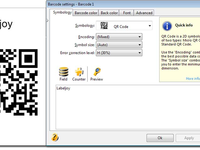 Can be used for QR codes, bar codes, product labeling and mrp badges. Cons: However labeljoy providing trail version but with watermarks on output. Its available for free download but need subscription for proffessional use. Overall: Quite impressive. Used for MRP badges. It working efficiently.